The Winnipeg Aboriginal Film Festival (WAFF) is returning to the University of Winnipeg tonight with the showing of a series of short films by Oscar-nominated director Taika Waititi. The festival is now in its ninth year and features an array of films from Aboriginal filmmakers, directors, screenwriters and actors. Youth Education Days are also coinciding with this year’s festival, which began on Thursday. The screenings will take place tonight in Eckhardt-Gramatté Hall at 7 p.m. Other venues are also playing host to the festival — wrapping up on November 28 — including Towne Cinema 8 and Cinematheque. Individual screenings are $5 or festival passes are available for $40. 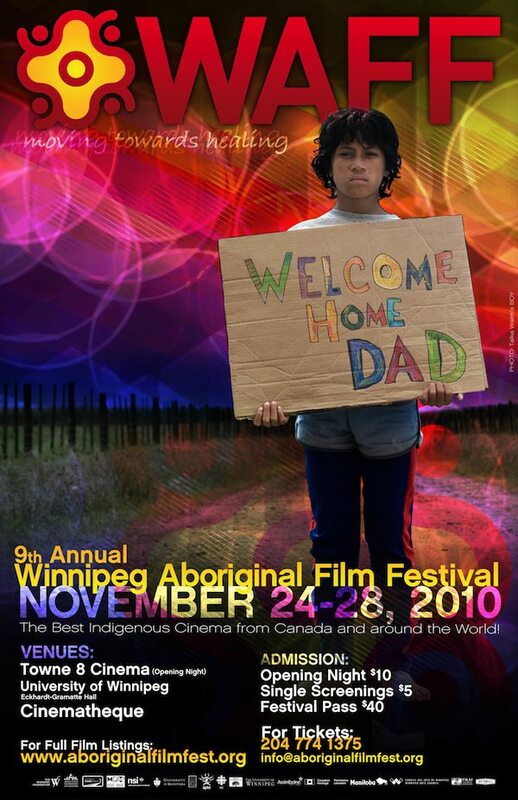 More information can be found at AboriginalFilmFest.org.